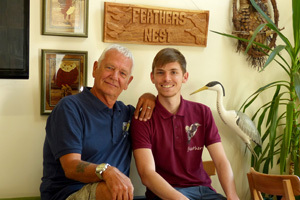 From the time of opening Feathers in 2010, Allan and Joe's main aim was to make shopping for garden bird products as easy and enjoyable as possible. 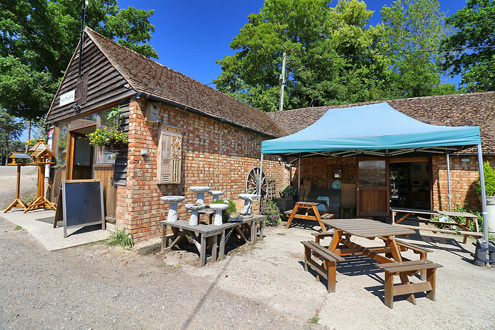 To that end they were pleased to add a superb range of birdwatching binoculars and spotting scopes to their vast stock of "all things birdy". Joe (the slightly more intelligent of the two) will be able to talk you through all you need to know to ensure your new binoculars suit your own personal requirements. With an opportunity to try them on site in a very comfortable, relaxing testing area with both far reaching and close up views, you are able try your options while enjoying a nice hot coffee, confident that your new binoculars will give you many happy years of service. 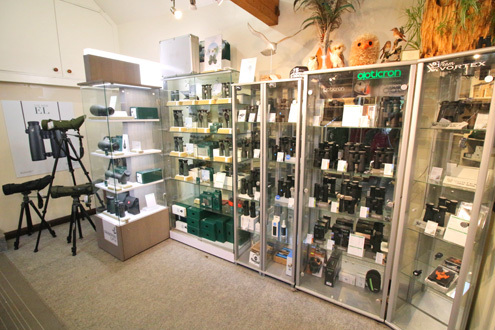 Whether your requirements are a handy little pair of pocket binoculars or top of the range Swarovski ELs, Allan and Joe will help make this important purchase a pleasurable, stress-free experience. 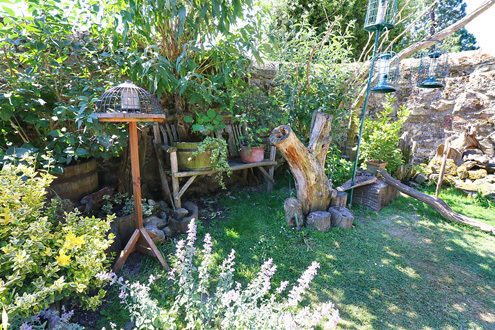 If you are unable to get to Feathers, then buying your binoculars online couldn't be easier. View our entire selection, sorted by RRP or by brand by clicking Binoculars or Scopes on the navigation menu. Altho' Allan and Joe look about the same age, Allan is in fact a little older and because of this one or two of his body functions are beginning to deteriorate. The second most important of these is his eyesight so binoculars are a vital asset when it comes to nature watching. Binoculars really do enhance your enjoyment of watching bird activity both in your gardens and in the field (assuming you have a field) so if you are considering buying a pair of binoculars, pop into Feathers and have a chat to the rather good looking, intelligent Joe bloke or the slightly better looking, slightly older but dysfunctioning Allan. 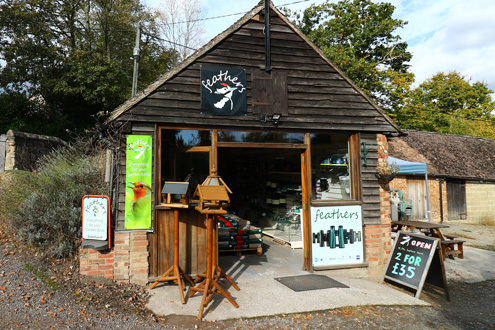 Why buy your birdwatching optics from Feathers? Gold Trusted Service award winner in 2017 and 2018. Safe, secure and easy checkout process using Shopify or Paypal. Fast dispatch on in stock items, usually same or next working day. Genuine UK Hawke, Opticron, Swarovski, Viking, Vortex & Zeiss stock. Small business personal service from Allan & Joe. We reduce, reuse and recycle as much as possible. 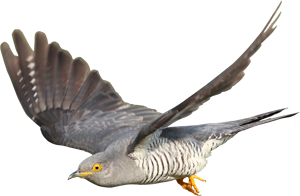 Helpful, easy to use website full of information about birdwatching binoculars. 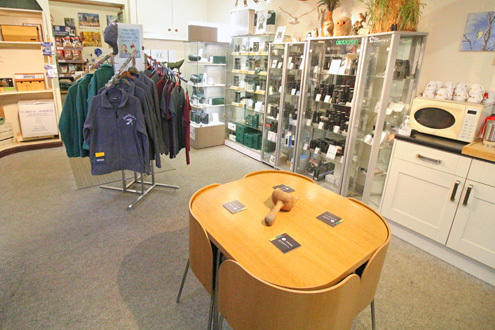 Over 60 pairs of binoculars and a selection of scopes available to try and buy from their East Sussex based shop. Visit our Bird Care website!